Preparing this hearty dish with cheddar cheese and garlic is a very popular way to prepare grits in the South. 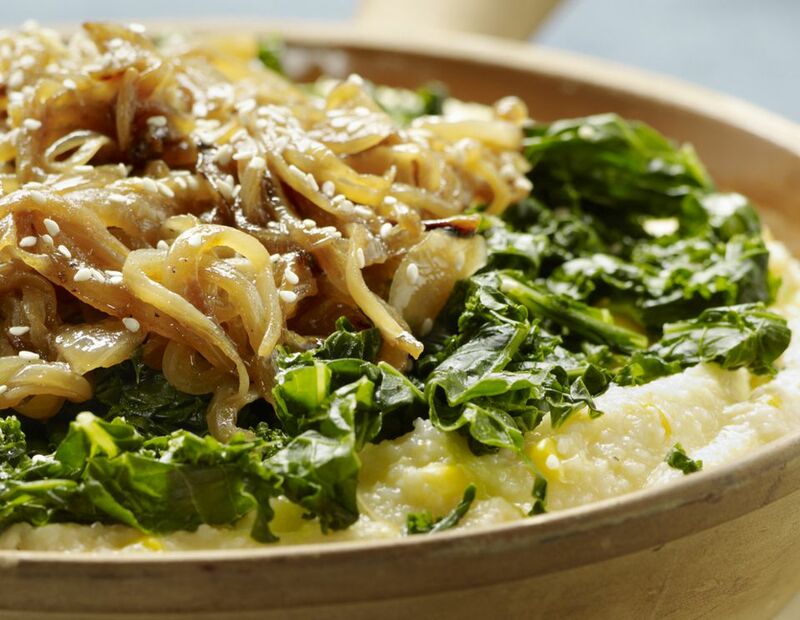 Fresh garlic, a touch of cayenne, and plenty of sharp Cheddar give these grits great flavor. Bring water and salt to a rolling boil; gradually stir in grits with ​a fork. Cook, stirring constantly until all water is absorbed. Stir in butter a tablespoon at a time; stir in the beaten eggs, working quickly so eggs will not cook before thoroughly blended into the grits, then stir in the shredded cheese, garlic and a little cayenne pepper. Put into a greased 2 1/2-quart casserole. Bake at 350° for 1 hour and 15 to 20 minutes.